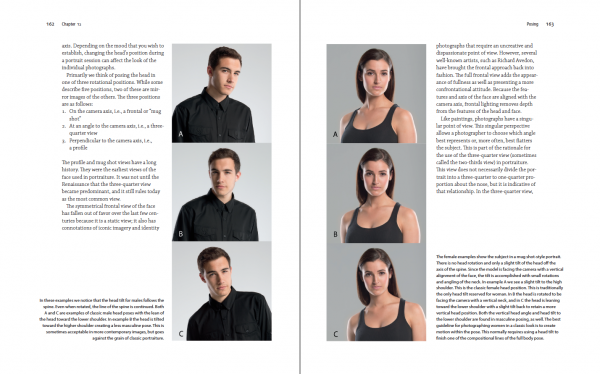 Glenn Rand, longtime photographic educator, and Tim Meyer, Lead Portrait Instructor at Brooks Institute, have collaborated to create a thorough and balanced textbook on the modern techniques and practice of portrait photography. 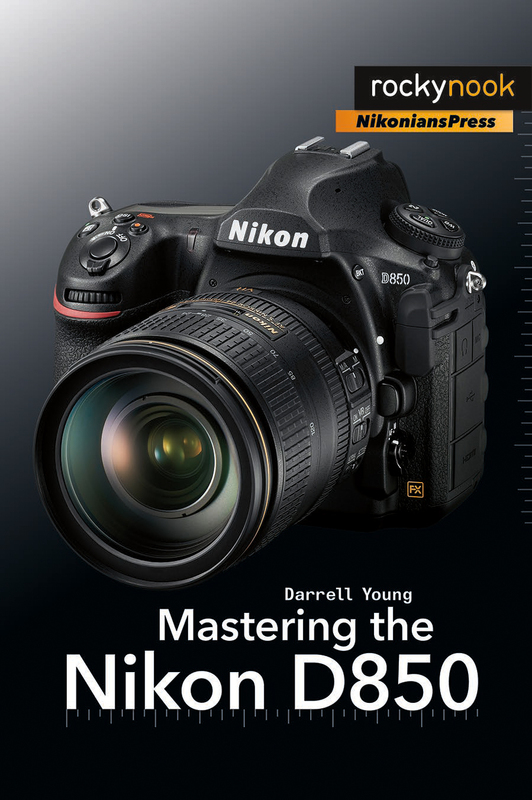 They have crafted a definitive resource for professionals, students, and avid amateurs wishing to advance their skills in this discipline. Glenn and Tim begin by discussing lessons from the masters and the history of photographic portraiture. They build on this foundation and cover all of the technical and aesthetic components of understanding and producing outstanding portraits. 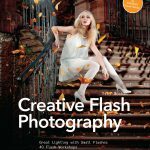 Extensive illustrations illuminate the concepts discussed, and the works of outstanding photographers serve as examples of how to apply the lessons in this book. 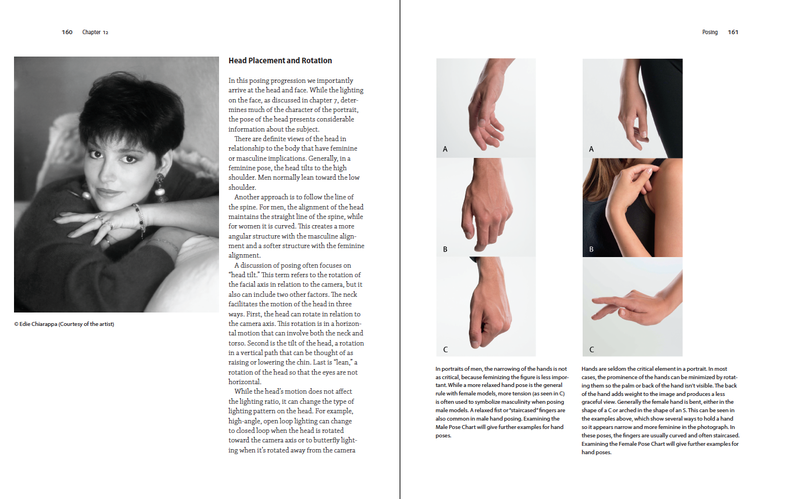 This second edition offers even more illustrations and photographic examples and an expanded discussion about posing. Product ID: 1119748 SKU: 1000. 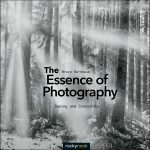 Categories: Ebook, Photography, Portrait, Print, Print and digital bundle, Topics and Techniques. Tag: portait photography. There is a myriad of books on my shelf on the topic of portraiture. Most feature beautiful images shot by the book’s author- indeed, most of these books feel more like coffee table books to view than books with valuable instruction. 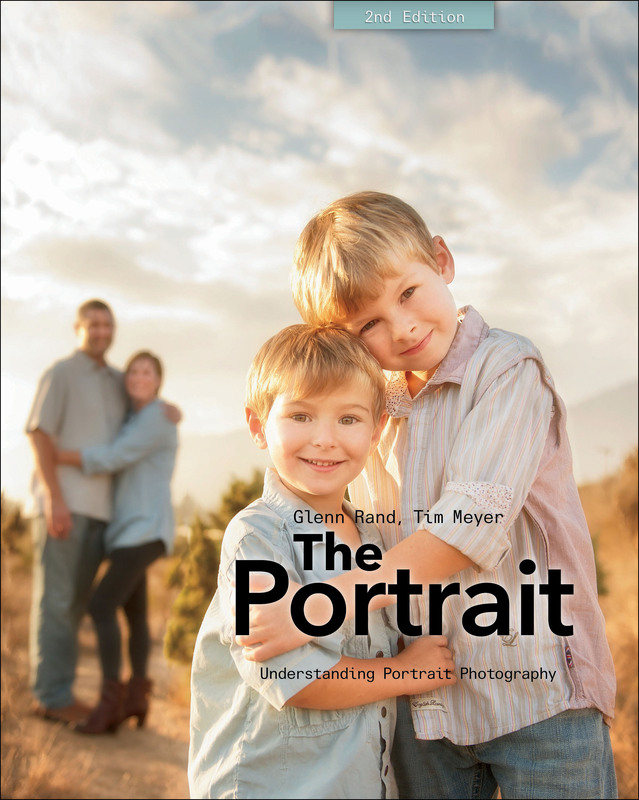 Glenn Rand and Tim Meyer, in the second edition of The Portrait: Understanding Portrait Photography, have done far more. 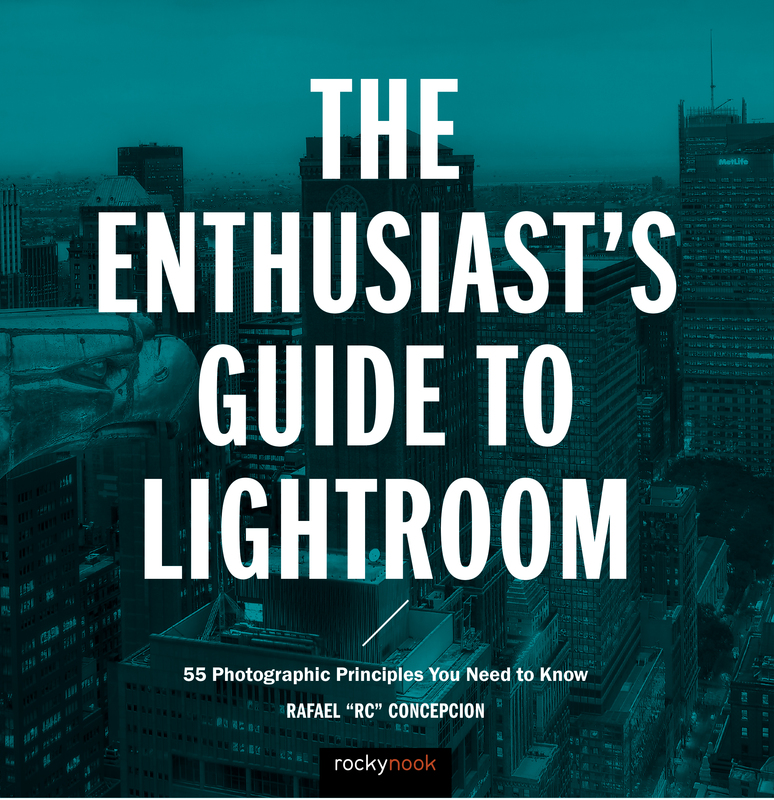 This book is better seen as a textbook for the photographer who seeks not only ideas on lighting, posing and creatively capturing subjects, but also an understanding of light (and its sources and modification), exposure, color management, composition and facial analysis that leads to the most effective lighting setups. The Portrait examines the history of portraiture and its photographic ancestory found in painting. There are wonderful images illustrating lighting and style- and these are not simply the authors’ works; rather, iconic images are used to illustrate how portraiture was established and how it has developed. Light Dynamics is explored and the reader becomes very capable at assessing shadow placement and edge definition in images with varied light sources and direction. Similar to other texts, a bust is used to teach lighting styles and their impact on both facial illumination and mood, but this book presents it with a brevity and clarity that is unique. There is an attempt to display varied lighting brands in the text. 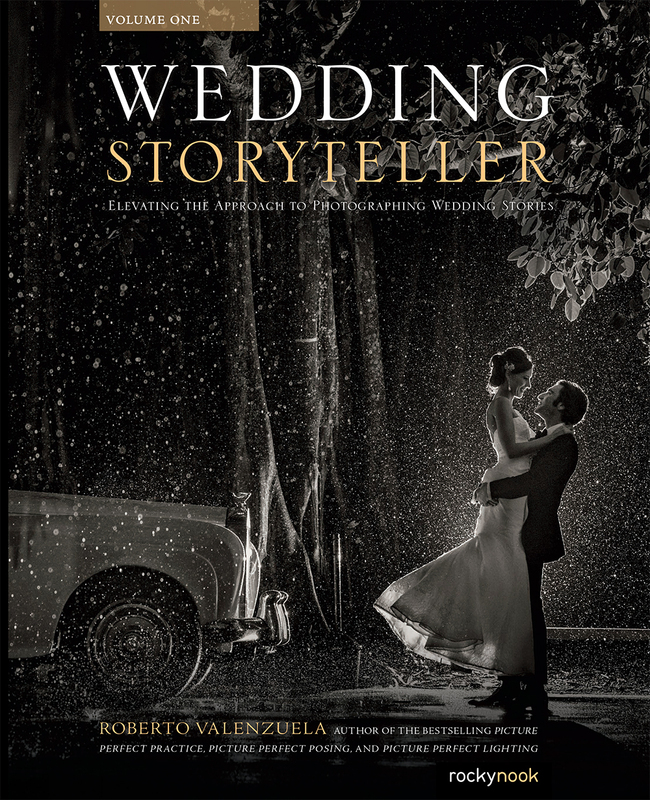 Profoto seems to get top billing- a brand out of economic reach for beginners, but there are other brands reflected in the pages that makes it feel less promotional. I wish speedlights and Alien Bees had made a brief appearance as well, as these are the tools of the novice/student, but one does not feel brand-indoctrinated in these chapters, a common feeling in many other texts. Chapters on Backdrops, Lighting Ratios and Mixed Light Sources are wonderful- they contain the conceptual and the practical. I hope that the next edition covers a rarely-explored subject- mounting hardware. C-clamps, stands, backdrop mounting and other tools to answer the very pragmatic question of how one supports lighting seems always absent from portrait texts. Finally, the chapter on Facial Analysis helps to generate a sense of when to- and more importantly, when not to light a face in certain ways. For the most striking impact there are rules and guidelines that the portrait artist must understand- to ignore them is to make mistakes or succeed only through trial and error attempts. The Portrait: Understanding Portrait Photography is a must-have book for anyone who is trying to best capture the human face and body. 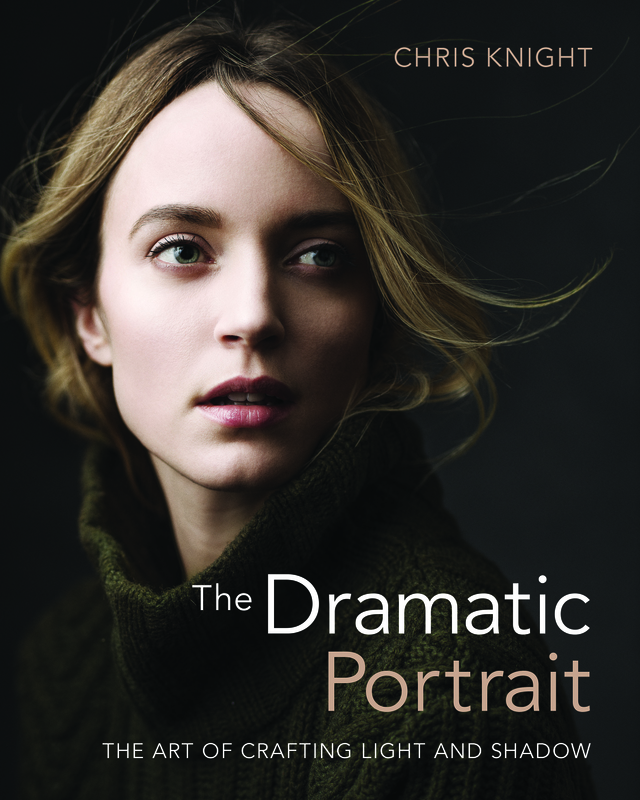 A blend of the historic, the esoteric and the practical, it is an introductory volume that can’t be beat as an introduction to serious portraiture. It will be my choice the next time I run a class on portrait-making.